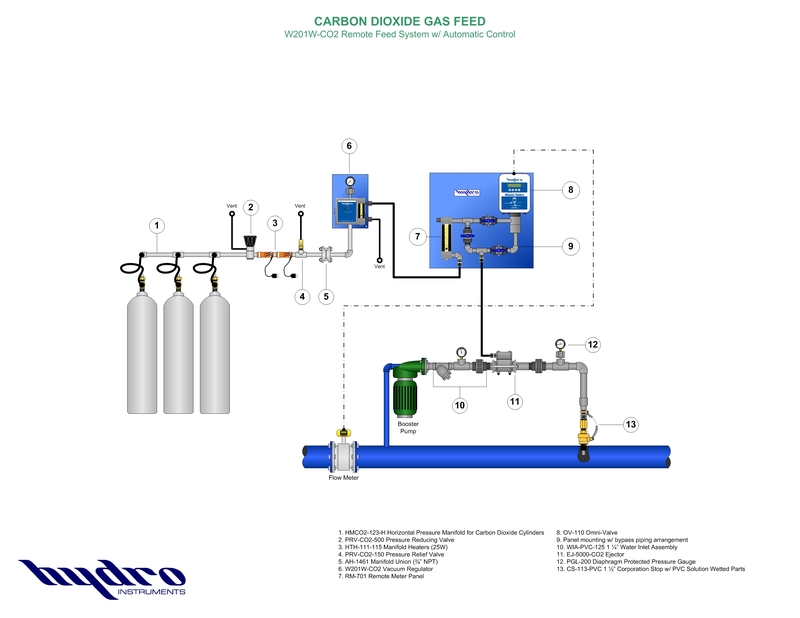 Complete line of CO2 vacuum feed systems and equipment up to 8000 PPD CL2 / 160 Kg/h. Complete line of CO2 accessories. 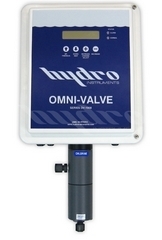 Contact Hydro Instruments for further details. Available feed rates up to 8000 PPD CO2.